Below you will find a selection from our huge product range. Our range for cycling clubs is constantly expanding, and the number of options is endless: zipper pockets, fabrics, reflective strips, liners… Please contact us for more information and a free quote tailored to suit your club. 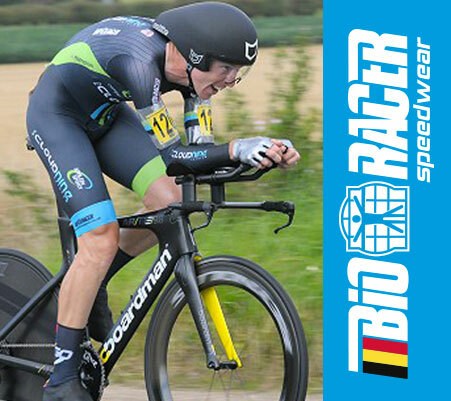 Discover below our wide range of team cycling clothing which can be fully customized according to your teams wishes and artwork. Use our years of experience and research within the cycling community to your teams benefits. Every desire in either size or technology will suit every single team member’s needs. 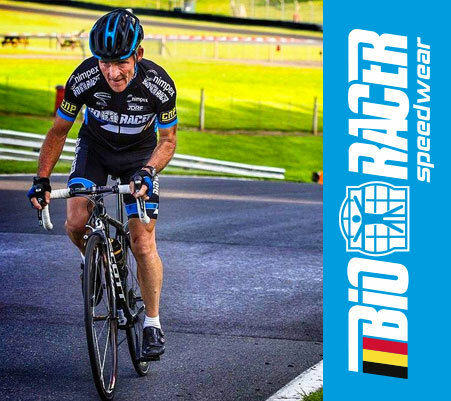 Appear at local races or fun rides wearing the same cycling clothing as the pros are using.